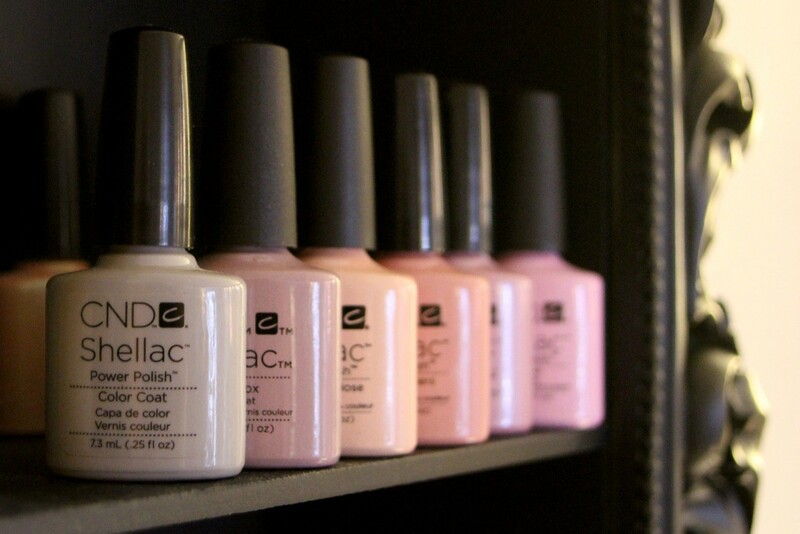 The beauty world is raving about the CND SHELLAC™ Nails. Shellac™ Nails are a fantastic alternative to Gel Nails. CND SHELLAC™ Nails last up to 14 days with a high gloss finish and instantly dries. Shellac is perfect as it can last up to two weeks chip free! . They do not scratch or smudge and they have one major benefit that CND SHELLAC™ does not damage the nails. We also offer IBD, OPI and Orly Gel FX which is the same concept and also has a wide choice of colours and can last up to 14days. Available in a range of colours for both hands and feet. Nails filed and shaped, cuticles pushed back and application of Shellac, Nazila or Orly Gel FX. This treatment is ideal for a weakened nail plate. An easily removable gel layer, that perfects and smoothes the surface of the natural nail. Nails are filed and shaped, cuticles pushed back and application of Shellac with nail strengthening layer that’s light and smoothes the nail for a flawless finish! Nails filed and shaped, cuticle work, foot rasp and application of your chosen gel polish. Have a french finish as an extra on top of your application, manicure or pedicure. (Priced accordingly) Glitter applied on top of shellac colour. Removal of Shellac or Nazila with application of vitamin dose to feed the nail. This price is discounted if you are having reapplication.